Corner of Gunn Highway and Citrus Park Town Center. In between Sears and JCPenney. Tired of settling for mediocre casual dining? 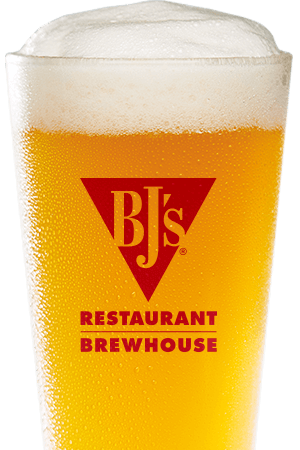 Discover something amazing the next time you go out and choose BJ's Restaurant & Brewhouse. With over 120 menu items and a motivated staff, we're your destination for quality casual dining in the Citrus Park Town Center. You can choose to dine in and enjoy our welcoming atmosphere or order to go to enjoy our flavors in the comfort of home. No matter how you choose to enjoy a meal from BJ's Restaurant & Brewhouse, you can tell that we're always Pursuing Amazing™. If you're ready for a better way to enjoy your favorite foods, you'll enjoy the creative twists on old favorites at BJ's Restaurant & Brewhouse in Citrus Park. We took your favorite flavors and added BJ's innovations with dishes like our BJ's Signature Deep Dish Pizza, handcrafted burgers, and pasta favorites. With our full kid's menu, BJ's EnLIGHTened entrees, and garden fresh specialty salads, there's something here for everyone. Find your new usual tonight! Sometimes, you just need a well-made craft beer. 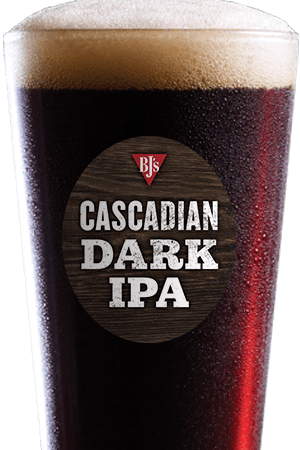 With our award-winning craft brews, you'll drink nothing but the best here at BJ's Restaurant & Brewhouse. Pair your meal with the refreshing Brewhouse Blonde and finish the evening with a Pizookie and the complex Tatonka Stout. 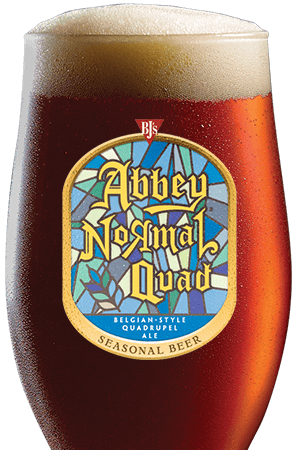 It's hard to go wrong when you've got ten permanent beers on tap plus seasonal and specialty beers to choose from. When you're taking the family out for a treat or looking for a fully stocked bar for the Bucs game, choose the fine casual experience at BJ's Restaurant & Brewhouse. We strive to offer a relaxing environment, quick and friendly service, and your new favorite food. Make us your first choice in Citrus Park for your next occasion. BJ's in Citrus Park has an amazing variety of delicious food and five star service. Home of the world famous Pizookie!